New to HLS Video? Check out this complete guide to HLS encoding! without having to re-encode the video files. Other providers can’t do that. Optimized MPEG TS segmenting produces 10-12% smaller files sizes, meaning instant savings on streaming and storage costs. Zencoder offers 128-bit AES Encryption to ensure your content is secure. We can even rotate encryption keys for an added layer of security. 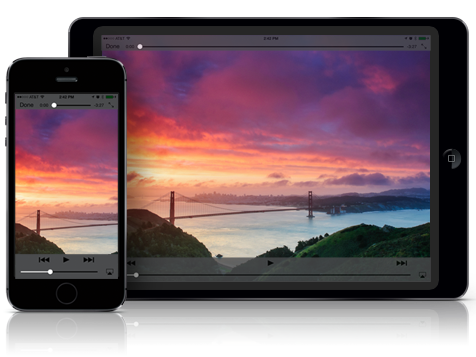 Videos longer than 10 minutes or larger than 5 MB have to use HTTP Live Streaming to be accepted to the App Store.